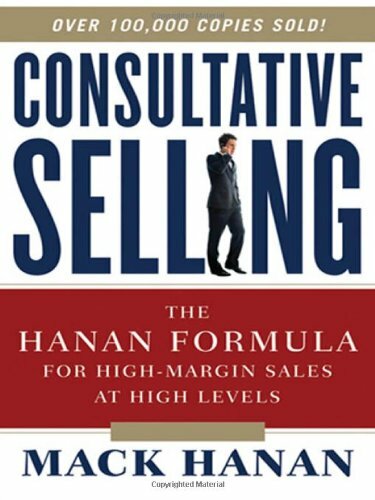 9780814405031 | Amacom Books, May 1, 1999, cover price $29.95 | About this edition: This is the classic sales book that has boosted profits--for salespeople and for their customers--for more than two decades! 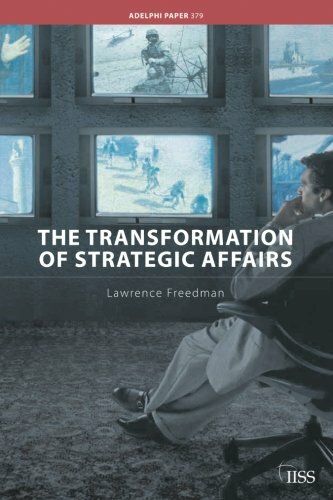 9780814414699 | 7 edition (Amacom Books, December 10, 2003), cover price $21.95 | About this edition: Over 100,000 copies sold! 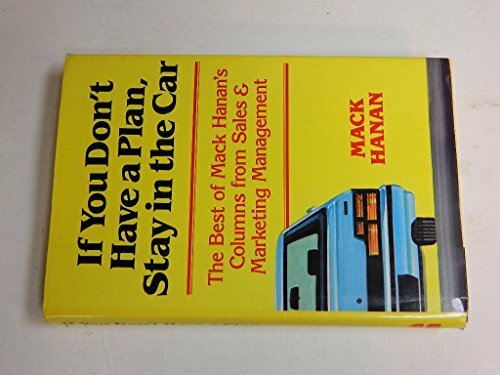 9780814402481 | Amacom Books, March 1, 1996, cover price $21.95 | About this edition: Hanan reminds readers that the old style of selling has always been based on comparison, but as competitive products and services have achieved parity in performance and quality, there's no longer any need for a cadre of sellers to compare them, nor is there any way to avoid such a sales force. 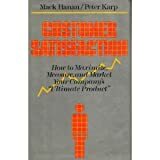 9780814403037 | Amacom Books, September 1, 1995, cover price $24.95 | About this edition: The classic sales book that has boosted profits--for salespeople and their customers--for over 20 years has been totally revised. 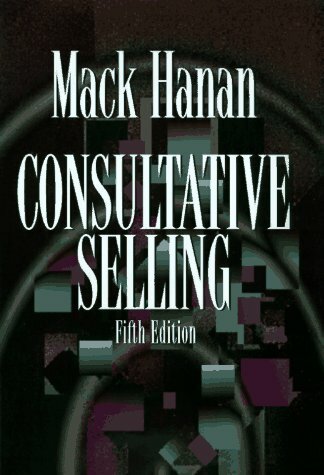 9780814402573 | Amacom Books, October 1, 1994, cover price $22.95 | About this edition: Written by the author of "Consultative Selling" and "Key Account Selling", this book shows managers how to: fit their project to a top strategic priority; position themselves as "partner" to top management; think like a money manager, not an operational manager; apply the author's format, the "profit improvement proposal", to their budget presentations; manage like an "outsourcer" to reduce costs; and follow a seven-step project management process to make sure their operations are as successful as they've promised. 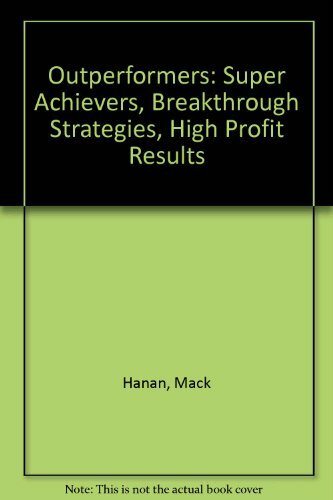 9780814451120 | Amacom Books, April 1, 1994, cover price $21.95 | About this edition: A new approach to effective divisional management - how to run a division as though it were a company you owned. 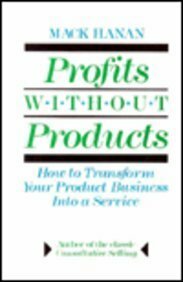 9780814478622 | Reprint edition (Amacom Books, September 1, 1993), cover price $15.95 | About this edition: Prepare your company for tomorrow's brave new world of competition and you'll ensure its survival -- and growth -- over the long term. 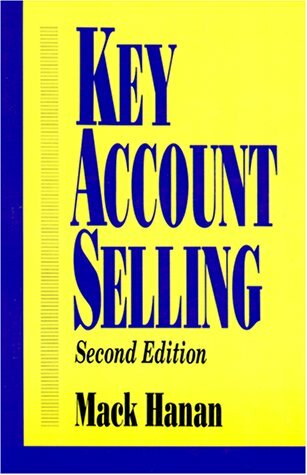 Product Description: Key Account Selling will show you how to grow your business by growing the businesses of your principle customers. 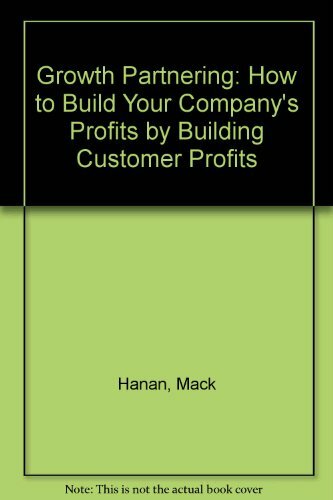 9780814478288 | 2 edition (Amacom Books, March 1, 1993), cover price $14.95 | About this edition: Key Account Selling will show you how to grow your business by growing the businesses of your principle customers. 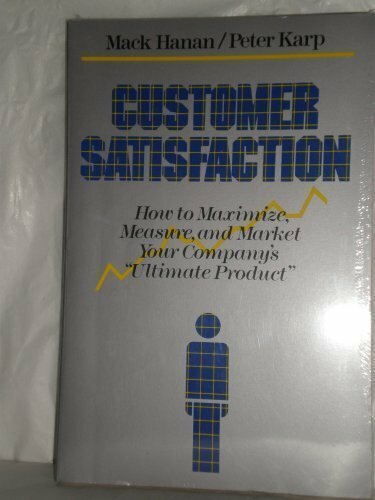 Customer Satisfaction: How to Maximize, Measure, and Market Your Company's "Ultimate Product"
9780814450369 | Amacom Books, March 1, 1991, cover price $24.95 | About this edition: This book analyzes the strategic implications of the shift in focus for the US Armed Forces from regular to irregular war.